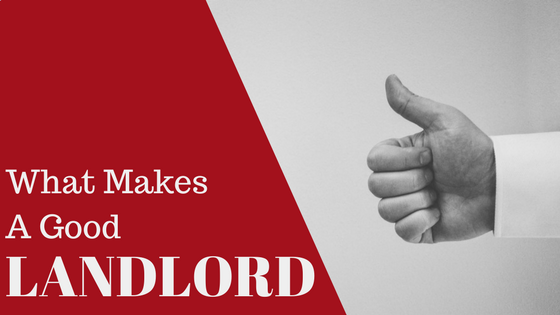 What makes a good landlord? 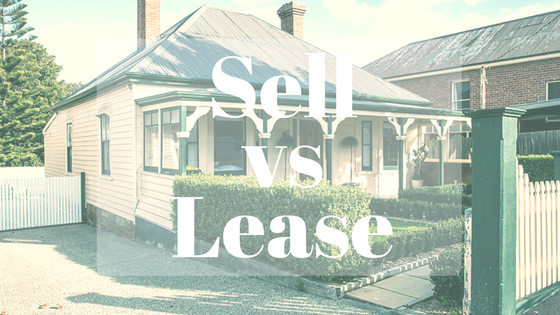 Good landlords are worth their weight in gold. They’re the unsung heroes of the rental market. So we put together our list of what makes a good landlord. 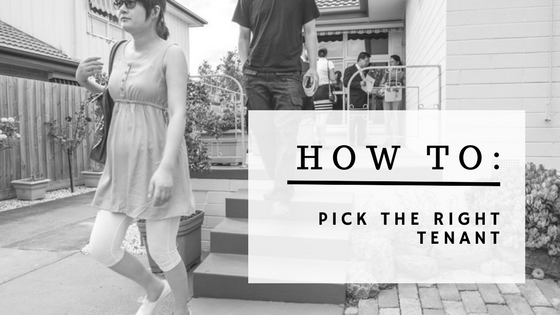 We all know the bad landlord stereotype, and there are a few doozies out there. But there’s plenty of good eggs who take the role seriously. 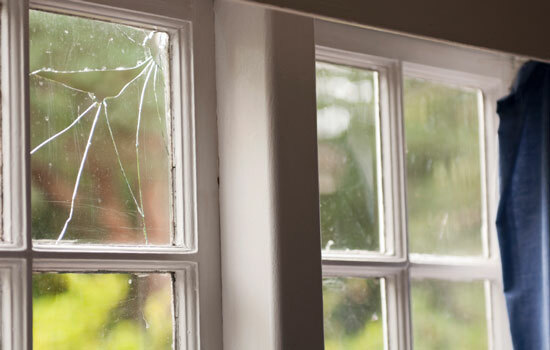 Organising and paying for your home insurance can be a financial nightmare, especially if you’re not entirely sure what you’re doing. 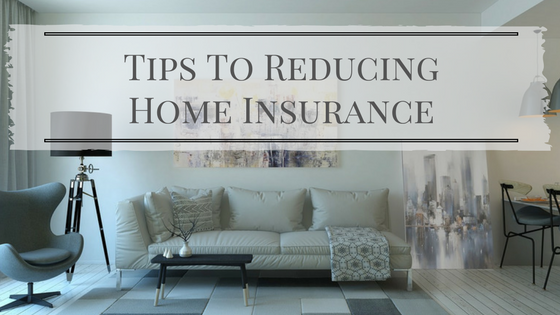 There are lots of little ways that you can reduce the cost of your home insurance but you need to know how.